The new series of telescopes Celestron CGEM II 800 is composed by the new computerized equatorial mount CGEM II and Schmidt-Cassegrain optics with StarBright XLT coating. It is easy to use it and to carry you, can observe with great quality the Moon and planets but also very faint deep sky objects. The Celestron CGEM computerized II 925 is a high performance telescope. 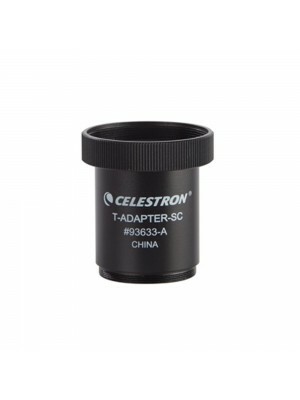 Ideal for both planetary observation but also for the high-resolution astroimaging. 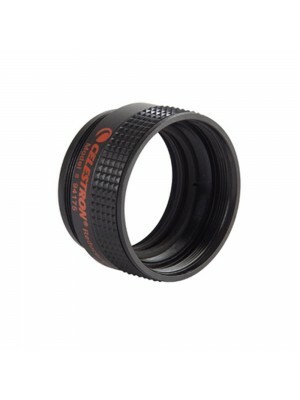 Its features, however, are ideal for the deep sky and astrophotography. Precise and strong, a very high performance telescope ideal for beginners and experts. 3 years of warranty! The CGEM II 925 Schmidt-Cassegrain Telescope features Celestron’s premium StarBright XLT coated optics and the newly redesigned CGEM II computerized equatorial mount. 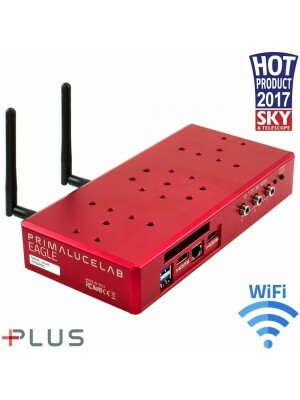 The CGEM II 925 offers the middle ground for those looking to combine portability with high resolution. This telescope has a solid platform for long exposure photography with optional CCD cameras or photographic equipment. With over 925 inches of aperture and our premium StarBright XLT coatings, the CGEM II 925 gives you over 1000 times the light gathering power than the unaided eye.